Wolf Alice have premiered their new music video for their track “You’re A Germ” today via The Fader. WATCH HERE. Directed by Chris Grieder and inspired by b-movie and early grindhouse films, the clip captures the song’s whispered menace and the band’s effervescent personalities from the off; seeing the quartet alone in a wooden cabin, planning their survival routes out of various horror clich’s. 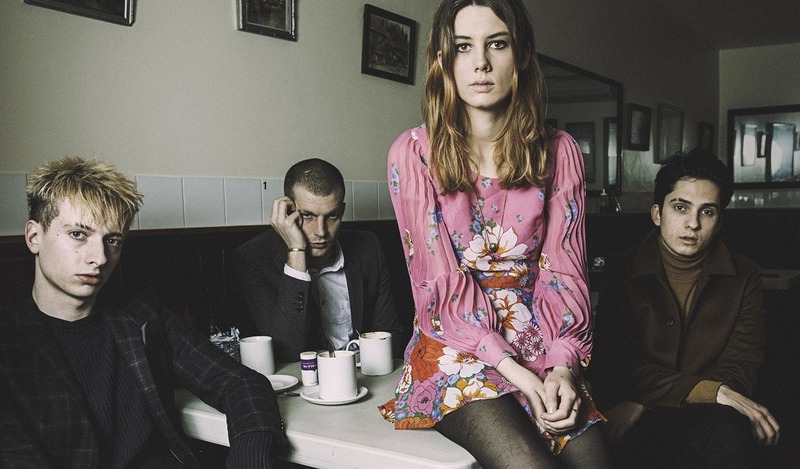 Their stunning debut album, My Love Is Cool, is racking up acclaim across the globe with NPR saying, Wolf Alice is a band whose crunchy, decidedly rock-oriented reinvention is steadfastly unthreatened by a catchy pop melody, a sweet, thoughtful harmony or an earworm bridge and chorus. The London quartet recently performed their rousing first single “Moaning Lisa Smile” on The Late Late Show with James Corden (LINK), and on CONAN earlier this summer (LINK). 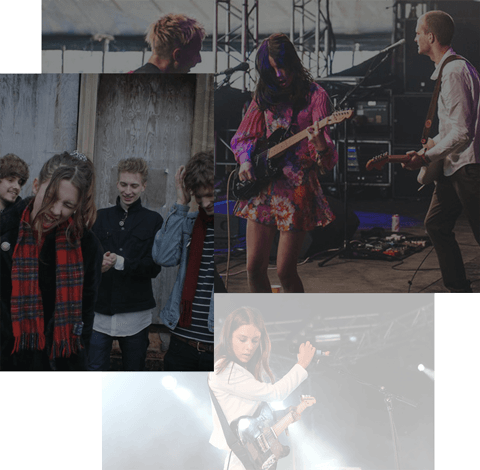 Wolf Alice’s new US single “Bros” (VIDEO LINK) is about to impact Alternative Radio and the band is poised to return to the US in late September for their nearly sold out headlining tour which includes a stop at Austin City Limits in October. For a full list of live dates, see below.